Market Research originally emerged from the field of clinical psychology. The theories of Freud, Adler and Jung played a central role in how early market researchers attempted to understand the psyches of consumers. As the academic field of psychology evolved, market research for many years failed to keep pace with the rapidly accumulating data on the functioning of the human mind and has been playing catch-up recently in trying to assimilate all of this "new" information. Topics like behavioral economics and neuromarketing have taken the market research industry by storm in recent years and are direct extensions of the broader field of cognitive science. Cognitive science encompasses the study of sensation and perception, consciousness, judgment and decision making, memory, and psycholinguistics. It is an empirical form of psychology ideologically divorced from the kind of clinical psychology from which market research first emerged. This session will provide historical context for the evolution of foundational principles in the field of market research and illustrate how cognitive science is transforming the industry. An illustrative case study of neuromarketing in action will also be provided. 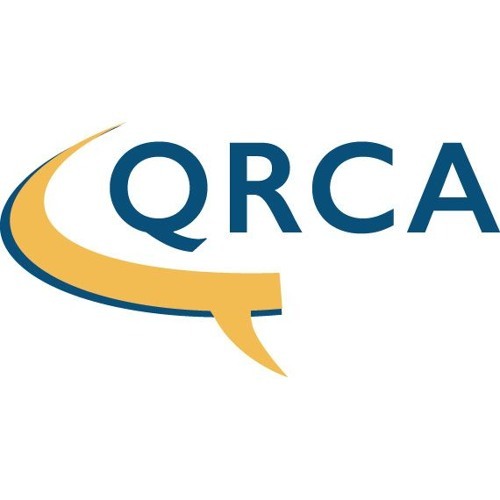 This session will be presented live from the QRCA Annual Conference! cognitive science "why we do what we do"